We are truly Driven By Experience. Our dedication to service excellence has seen us ascend to become the premier limousine provider for Niagara Falls, Hamilton, St Catharines, Burlington and surrounding regions. Our fleet of late-model limos come equipped with the latest amenities and are maintained in excellent working condition. 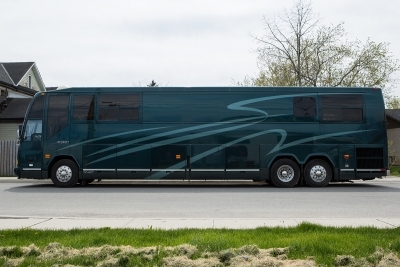 Ranging in size from Sedans to our 32 passenger Executive Limo Coach, our staff can work with you to match the limo that best suits your needs. 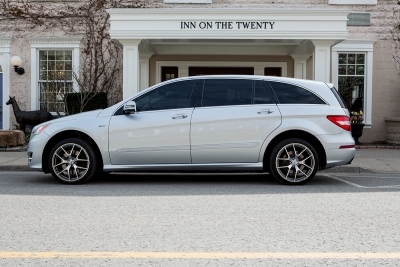 Looking for an Buffalo airport limo or Toronto airport limo? 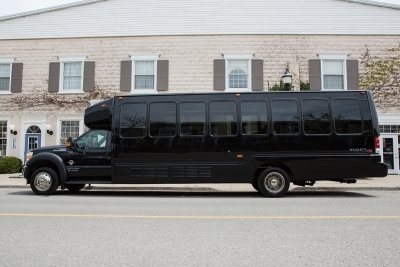 Thinking of a limousine tour of Niagara Falls? Celebrating your wedding in Niagara Wine Country? 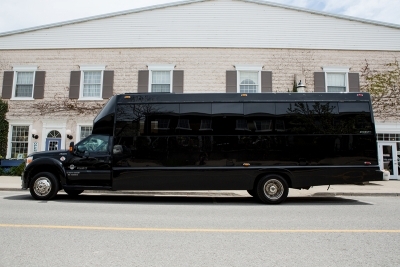 Partying on a luxury limo bus in St Catharines for your Bachelor Party? Our experienced professional chauffeurs deliver friendly courteous service at a variety of events. 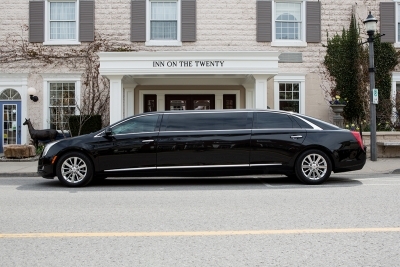 Enjoy the sites and experiences of Niagara wine country from the comfort of a Dynasty Limousine. Our service is perfect for groups looking to experience a variety of wineries and tastings without worrying about getting home safely. Dynasty Limousine is proud to offer a variety of wedding packages that deliver options in service and pricing. Our staff will work with you to match our excellent vehicles and packages with your requirements. We offer airport services to and from Lester B Pearson Airport and Buffalo Niagara International Airport along with Hamilton International Airport and Toronto Island Airport service. Dynasty Limousine’s mission is to deliver the best possible limo experience. 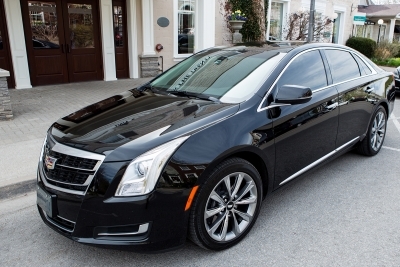 All our limos are late-model vehicles filled with modern amenities and in excellent mechanical order.